As 2014 comes to a close, we reflect on our memories from this whirlwind of a year. This year, we surpassed 1,700 graduates in our program and held over 80 classes across the GTA. This year alone, over 300 kids, youth, families and seniors graduated from HealthyFam. In the early winter we began our collaboration with McMaster University Children’s Hospital. We have held many classes with this group and continue to enjoy teaching this group about new dishes, new flavours and new exercises to try at home. The garden was opened in the late Spring. 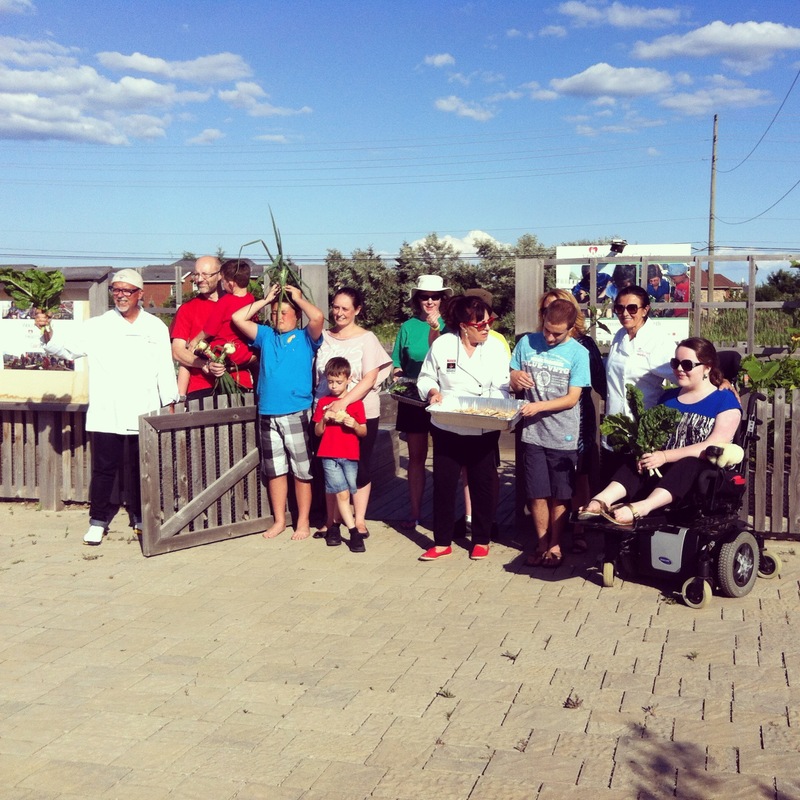 Our vegetables and herbs were bountiful and we were able to hold one of our cooking sessions in the garden with Project Autism. 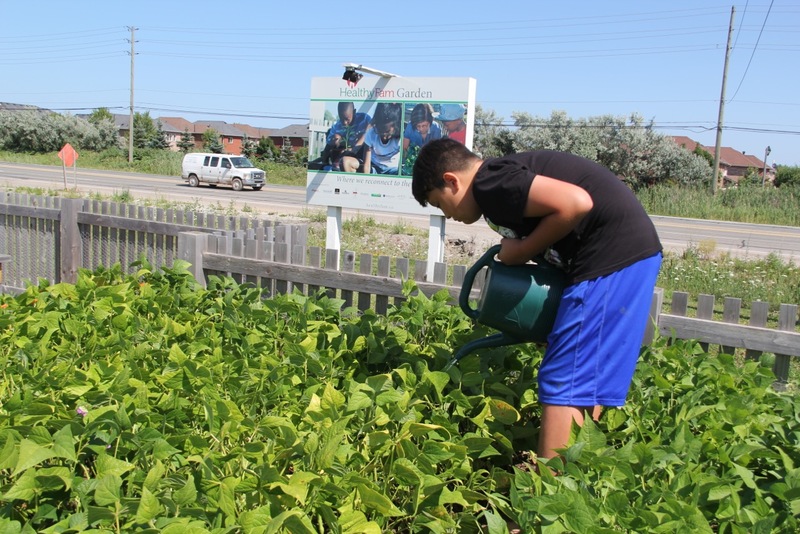 Project Autism was a great help this year; they took turns watering our garden. We couldn’t have done it without this group and our group of amazing volunteers. Thank you for such a successful summer. 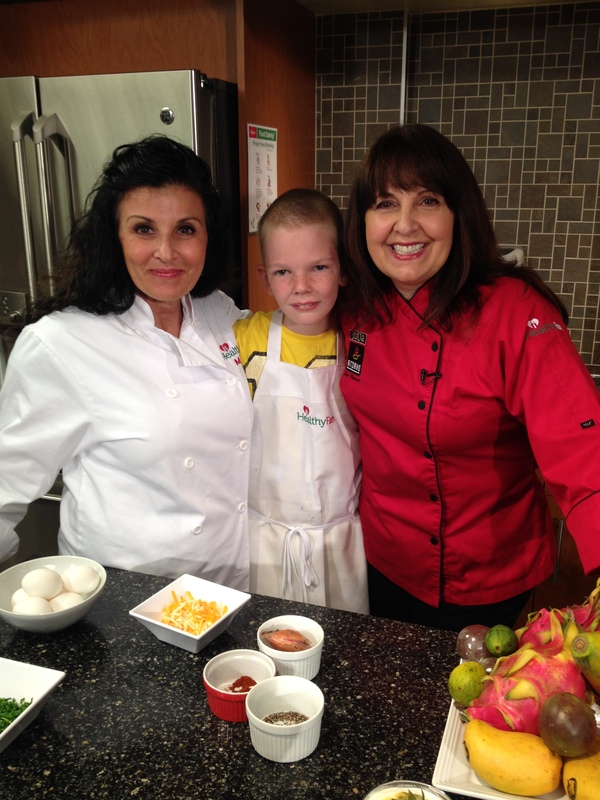 In May, Julia filmed the fourth season of her cooking show, Return to the Table on TV Cogeco. The focus of the season was all about HealthyFam. Three of our graduates starred on the show. 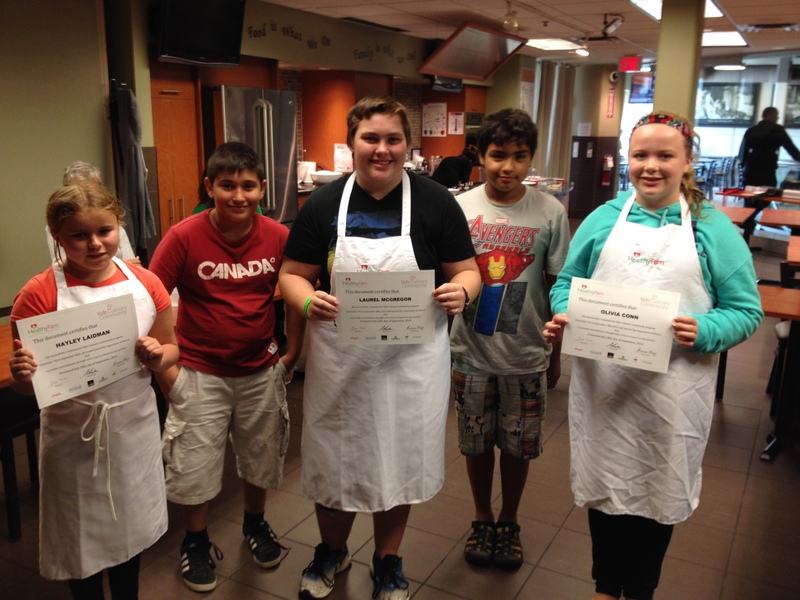 There were two graduates from the Seniors Culinary Community and one graduate from the Kids Culinary Community. Together, they made a wonderful breakfast spread complete with sweet and savory scones, fruit and yoghurt parfaits and a variation on the classic bacon and eggs. 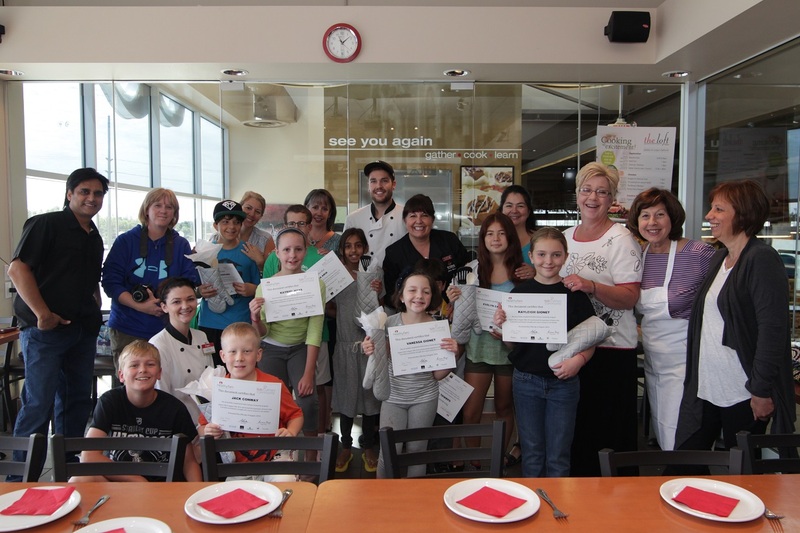 We partnered with the Starlight Foundation this summer, holding classes at the Milton, Bathurst, South East Oakville and Richmond Hill Longo’s Lofts. Many of the participants did not know each other at first, but by the end of the sessions they were all best of friends. Many of the kids loved making their very own apple pizzas, topped with peanut butter and various fun toppings like coconut, dried fruit and mini chocolate chips. 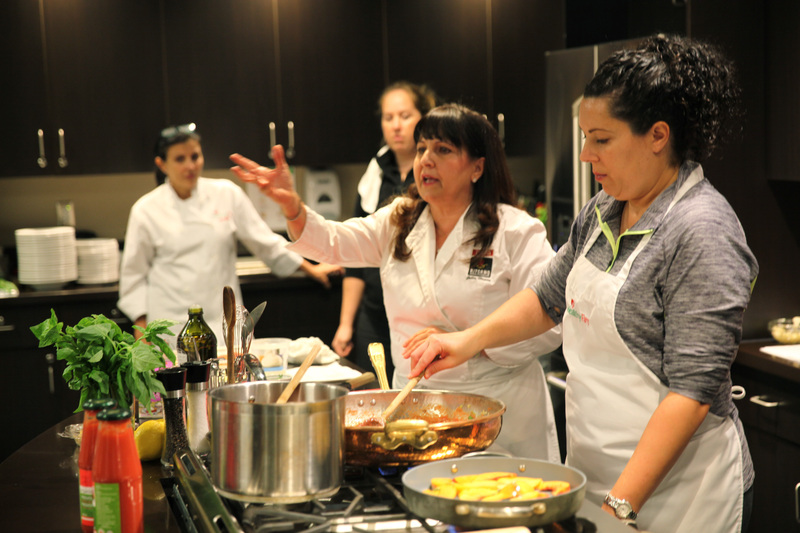 This fall, Rosanne Longo (a great sous chef) and Julia taught ‘Perfect Pasta’ cooking classes across the GTA. The duo made dishes including a turkey ragu, a duck ragu and a beautiful fresh salmon pasta. 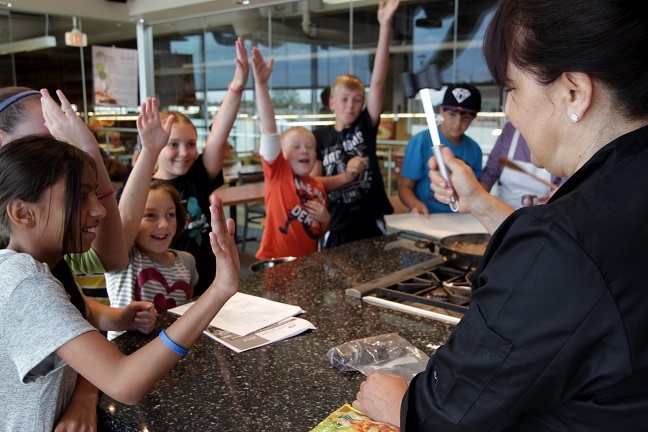 All net proceeds from the class went directly to HealthyFam. 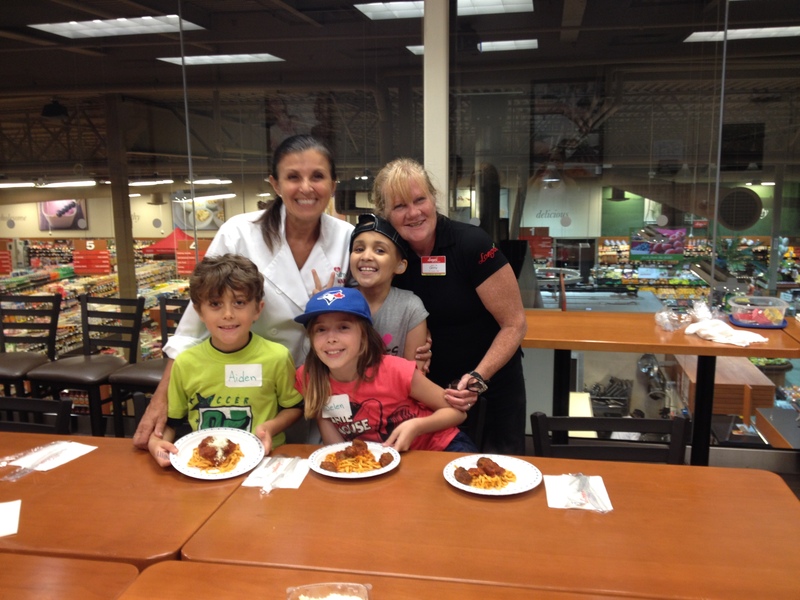 Most recently, Ristorante Julia has launched a HealthyFam menu where some of the proceeds will benefit HealthyFam. 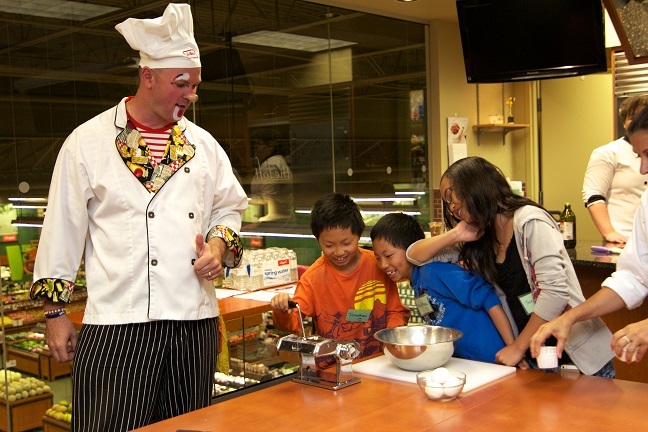 Thank you to all of our volunteers, facilitating chefs and all of the organizations we worked with this past year. We look forward to a wonderful 2015! Enjoy the photos below.